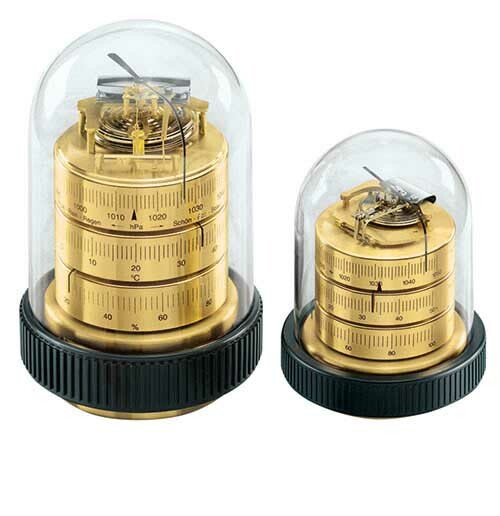 The Baro-hygro-thermometers of the 3xxx-series are classic measuring devices in their primal form to determine the conditions of their immediate environment. 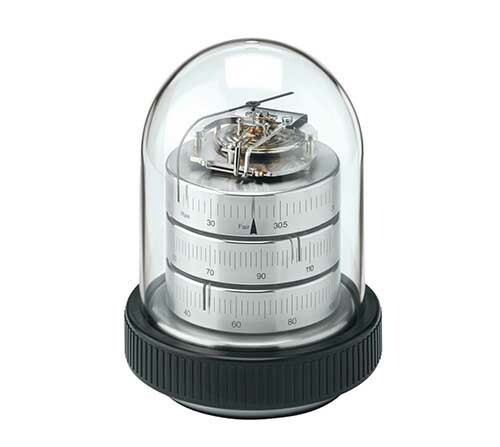 The baro-hygro-thermometer is easy to handle and requires no maintenance. 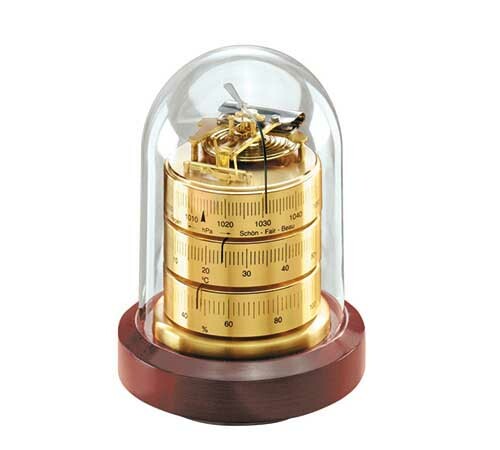 The baro-hygro-thermometer is very popular both as an accessory and as a gift idea. 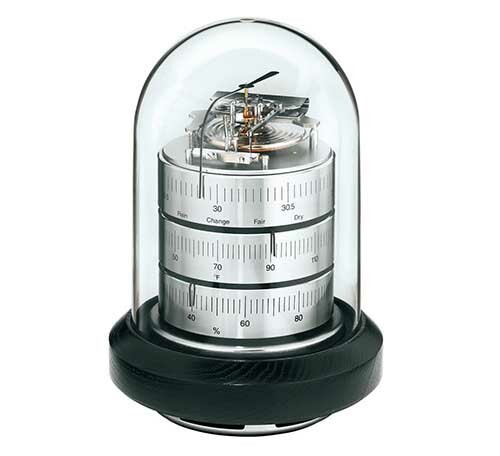 The barometer is set at NHN but can be easily adjusted to the local ambient pressure via the setting crew at the bottom of the baro-hyrgro-thermometer. 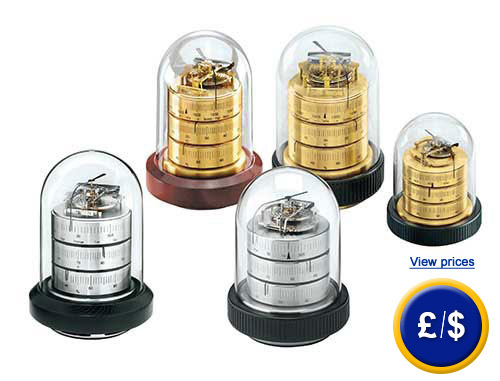 The baro-hygro-thermometer is purchasable in are five different models. For further information, please read the following technical data or call our hotline: UK customers +44(0) 23 809 870 30 / US customers +1-410-387-7703. Our engineers and technicians will gladly advise you on the baro-hygro-thermometer from Barigo and all other products in terms of regulation and control, or scales and balances of PCE Instruments.